Ana and Gregorio Esparza descendants will hold their next meeting on Feb. 24 at 2 p.m. at Cafe Chris. 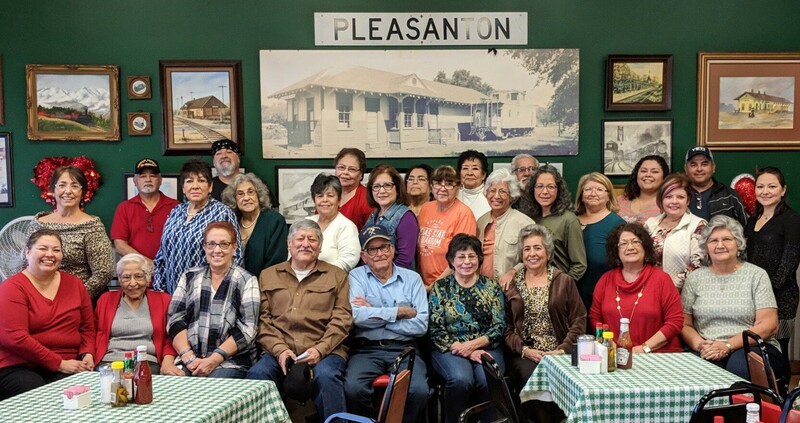 The first meeting of 2019 for Ana and Gregorio Esparza descendants was held Sunday, Jan. 27, at Cafe Chris in Pleasanton. We have committees already started, but for an event this big, we still need more volunteers. The next meeting will be at 2 p.m. on Feb. 24 at Cafe Chris in Pleasanton. It’s not too late to join us. Please mark your calendar for our next Esparza Family reunion on July 13, 2019, to be held at the Floresville Event Center, in Floresville. 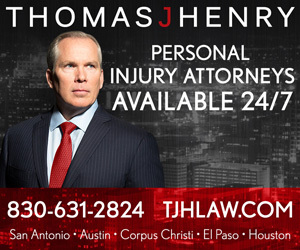 More information and registration forms will be mailed out soon. Please visit the website at: http:// www.esparzafamilyreunion.com or the latest information on activities, events and registration. Pineda at 512-663- 6249, Benny Garza at 830- 569-7799, or Reunion email gesparzareunion@gmail. com. Find us on Facebook at Gregorio and Ana Esparza Family.